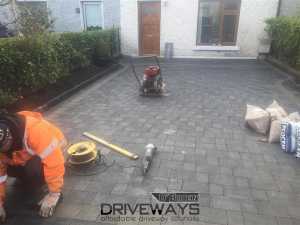 Are you looking for paving in Dublin? Give O’Brien Driveways a call. Experts at installing all types of paving in Dublin. 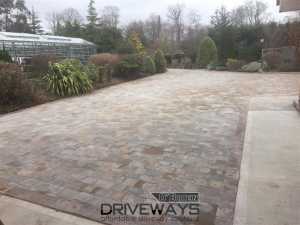 Ranging from Kilsaran paving products to Tobermore and Barleystone. 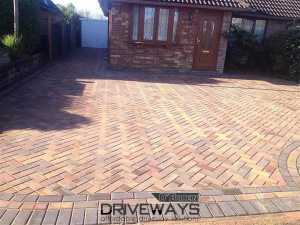 Affordable paving services. Give O’Brien Driveways a call today to schedule a free no obligation quotation on having paving installed at your home in Dublin. 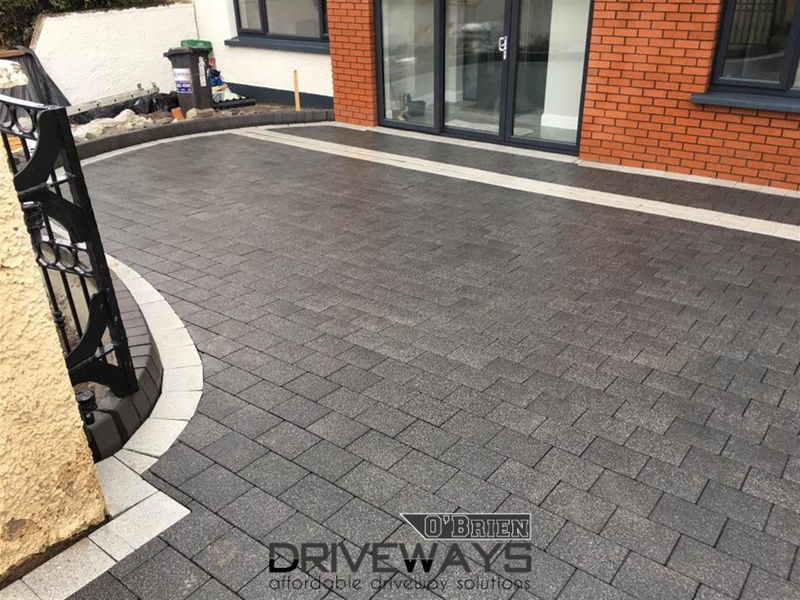 Options on paving range from standard driveway paving to patio paving, garden paving and combining block paving with other surfaces like gravel and tarmac. Some of the more popular options are standard paving installed in a herringbone pattern. We recommend the Slane range from Kilsaran. They also provide a beautiful range of paving cobbles like Mellifont and Lismore which helps to create a more cobble style paving effect. At O’Brien Driveways, when we are providing you with a quote, we can provide you with various samples of paving products to help you make an informed choice. 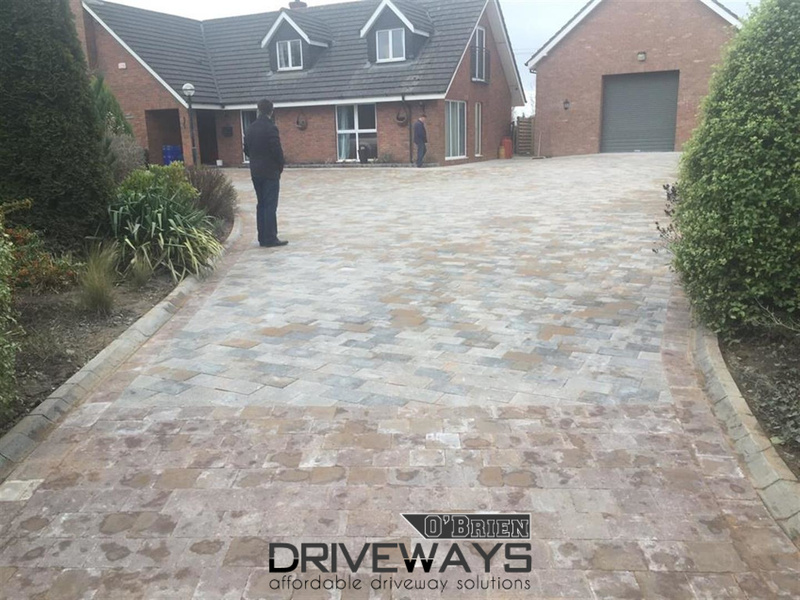 We can also provide you with previous work tours as well to both highlight the quality of our paving work and for you to see how a paving product looks when installed on a larger area. 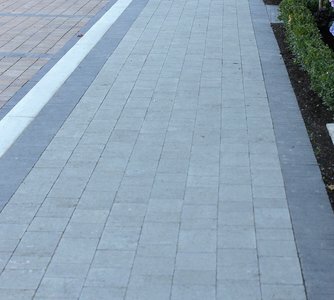 We offer a free quotation service for clients interested in having paving installed in Dublin. 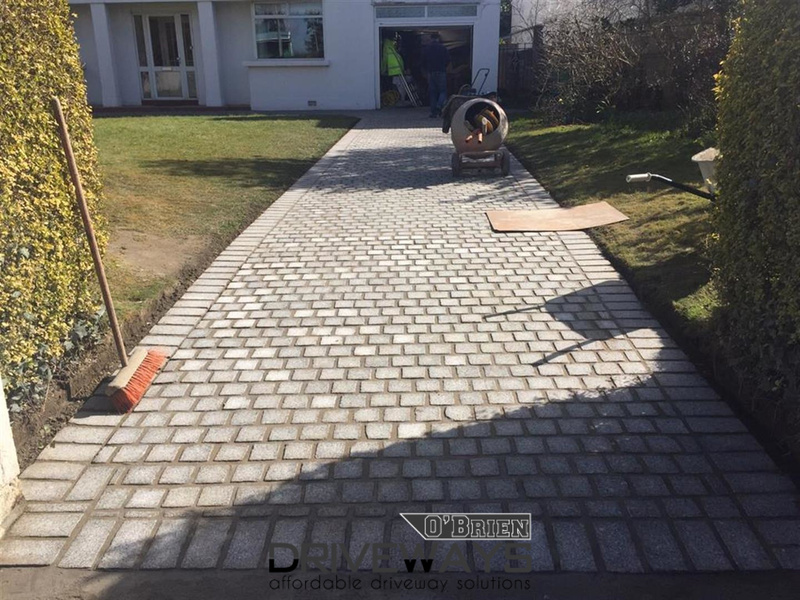 Feel free to call us anytime to get a free no obligation quote and advice on how best to approach the task of installing block paving at your home to industry approved standards. 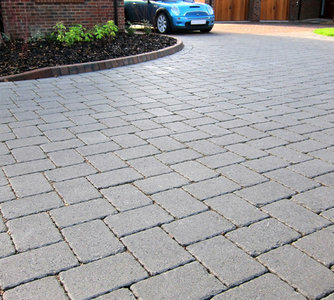 Guarantee on all our paving installations.